deLorimier Winery will entice your senses with award-winning wines, stunning vineyard views and intimate wedding settings. 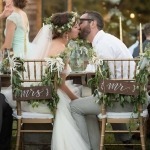 Celebrate your nuptials in style, and let your dreams unfold. Our venue offers the Cabana Courtyard with fountain, spacious tasting room, beautiful patio and lawn surrounded by the vineyards! 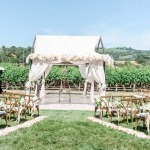 The Cabana Courtyard is our most popular ceremony location, just steps away from our tasting room where your guests can mingle, relax and refresh with our award winning wines. Our Tasting Room & Club Room is a great indoor spot for a cocktail hour and desserts. Stepping out from our tasting room, you’ll find a great patio and spacious lawn surrounded by vineyards. Our manicured gardens offer a great backdrop for ceremony, dinner and dancing. 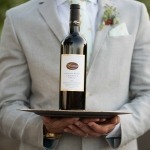 Most of our Wedding couples prefer to stay in our Vineyard Guest House leading up to the wedding day. 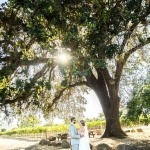 It’s the perfect place to unwind and prepare last minute wedding details, while getting personally familiar with Wine Country life. Let yourselves be enveloped in a land of vines, just a few strides away from your ceremony location. 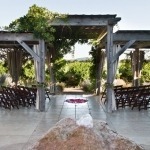 Explore the wonders of Alexander Valley and make your Wine Country Wedding vision a reality. 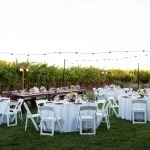 Host your celebration at deLorimier Winery, and let your dreams unfold. Join our complimentary Wine Club and enjoy between 15% – 25% discount on your wine purchase.